The SCOAP3 collaboration announces the extension of this Open Access initiative for three more years, from January 2017 through December 2019. 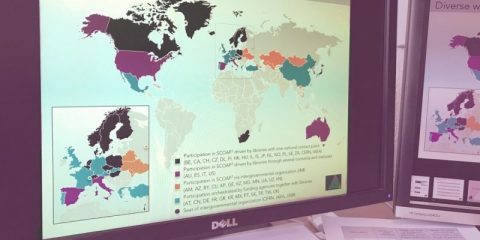 Following the success of the first years of operation of SCOAP3, representatives of the 3,000 SCOAP3 partners in 47 countries, ten scholarly publishers and CERN as the host organisation of the collaboration have now agreed the terms for this continuation. 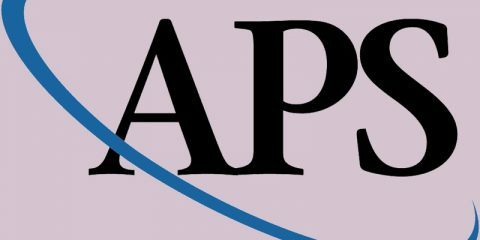 High-Energy Physics articles will be published Open Access in perpetuity in the eight journals listed below, of which five are published by learned societies. As in the first phase of SCOAP3, all articles will be published under CC-BY licenses at no direct cost to any authors. 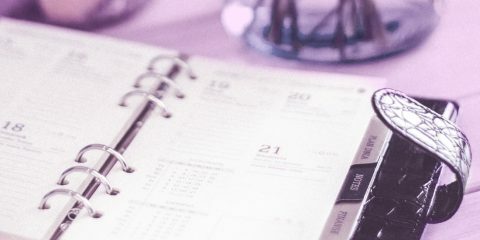 In addition to availability on the publishers’ platforms, articles will be also available on the SCOAP3 Repository, enabling partners to build value-added services. SCOAP3 is a collaboration of libraries, research organisations and funding agencies from 47 countries and intergovernmental organisations. 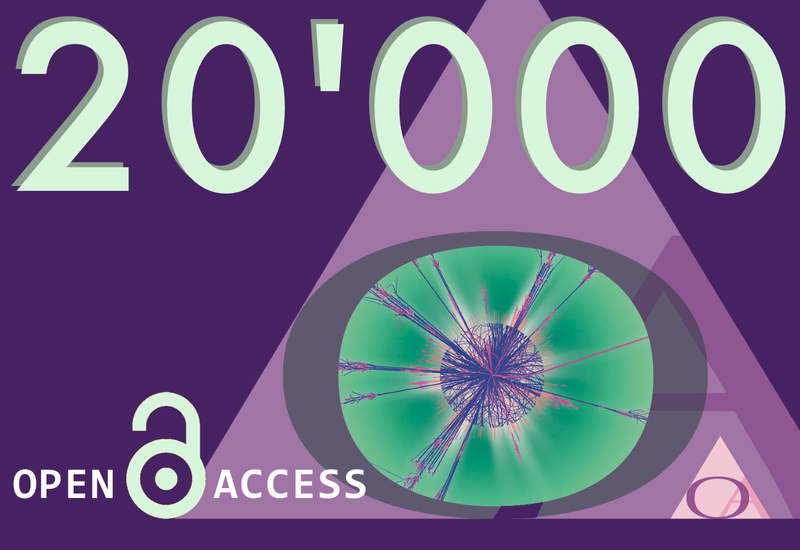 Since its start in January 2014, SCOAP3 has supported Open Access publication of more than 10,000 articles by 18,000 authors from over 90 countries.